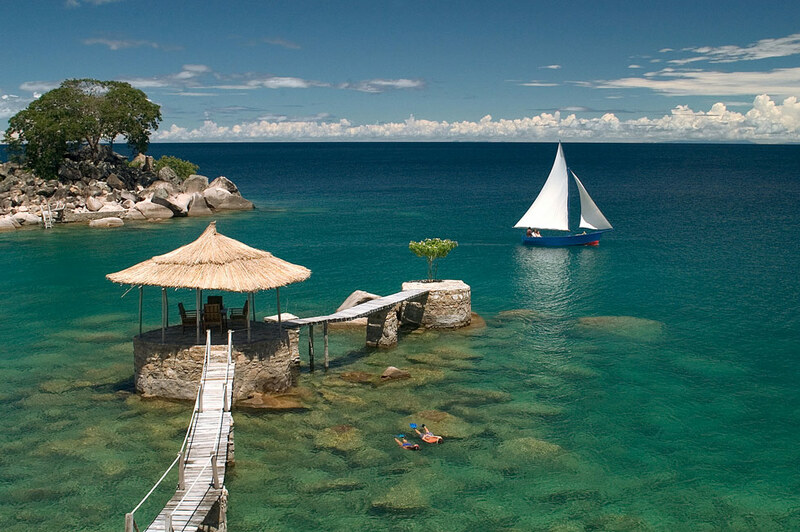 The gentle splash of warm, crystal-clear water onto empty golden beaches, and colourful flickers of exotic fish – this is the slice of unspoilt heaven that is Lake Malawi. 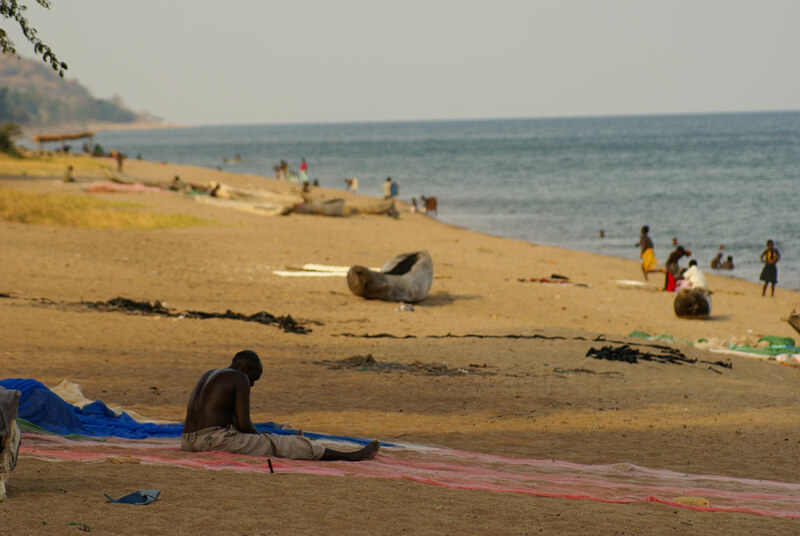 It is a dazzling, yet uniquely tranquil, water paradise in the heart of this small, refreshingly unassuming country, one that is often mistakenly overlooked by travellers into Africa. Stretching beyond its lake shores, the rest of the country promises awe-inspiring landscapes – lush forests, majestic mountains, cooler plateaus – so much awaits exploration. 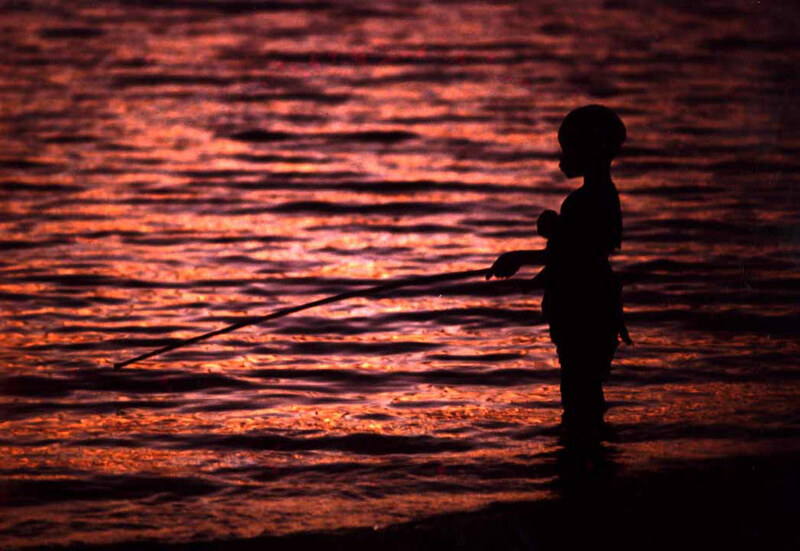 With wonderful people who offer genuine warmth and friendliness towards country visitors, Malawi really can provide relaxing, unpretentious travel in the slow lane, far removed from the stress and bustle of the more-popular safari destinations. 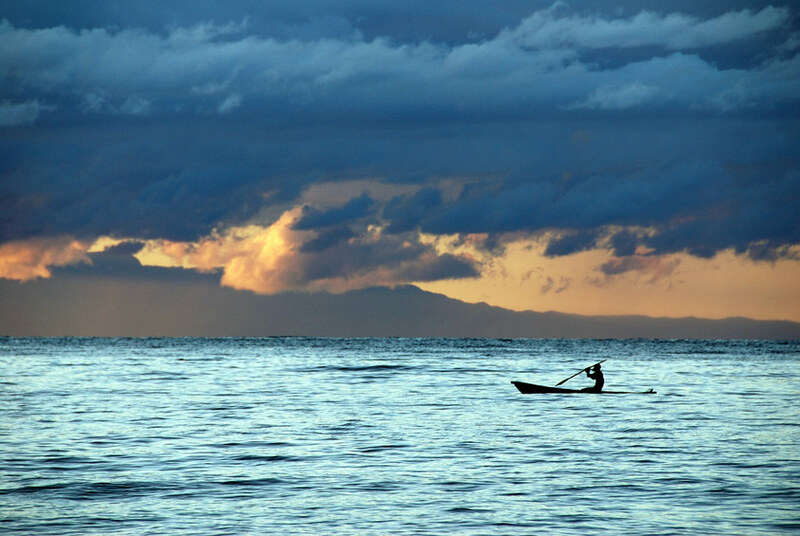 Lake Malawi is obviously the main attraction, stretching 580 km in length, 75 km at its widest point. Calm waters beckon with any manner of water sports – boating, canoeing, snorkelling and diving –while sandy stretches and secret coves offer peaceful relaxation. 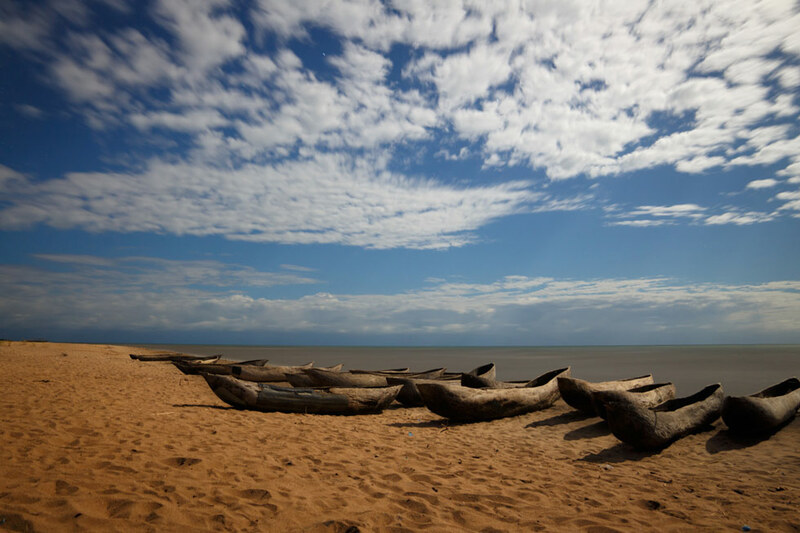 Liwonde National Park is a popular destination, although Malawi is not known for great scale or diversity of wildlife. 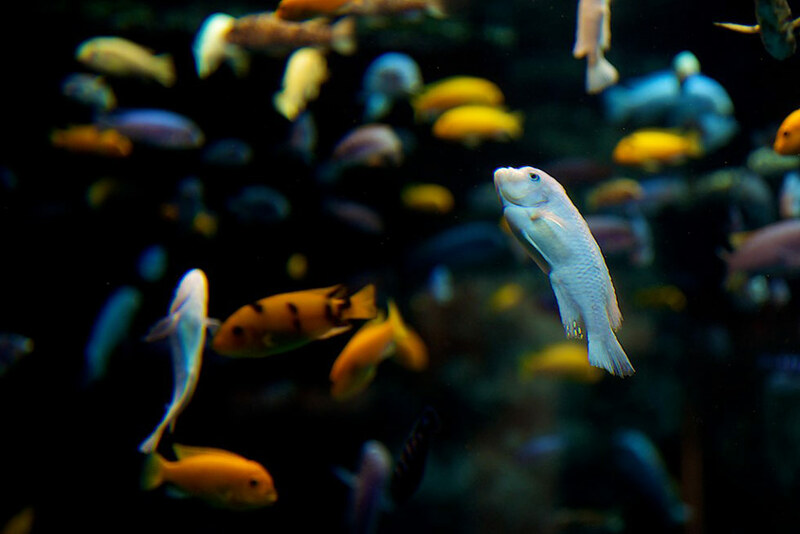 It is managed in collaboration with local communities and is acknowledged for its conservation efforts. There are big herds of elephant, zebra and antelope, as well as hippo and crocodile around the riverine areas. 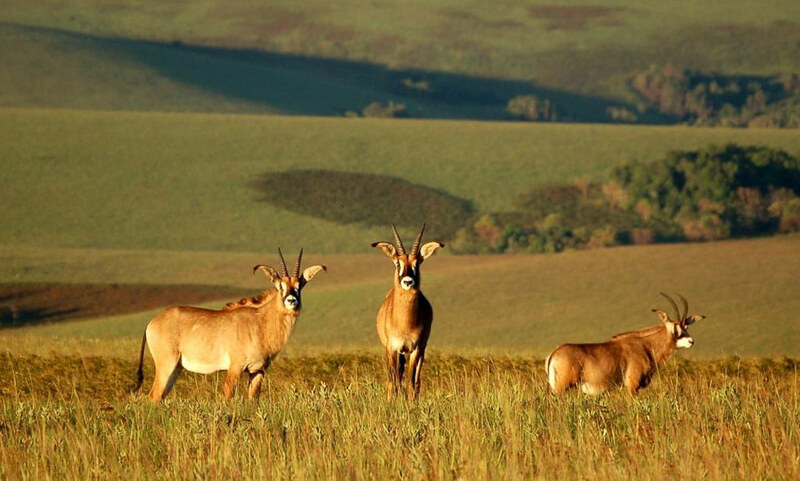 Nyika National Park is the largest park. 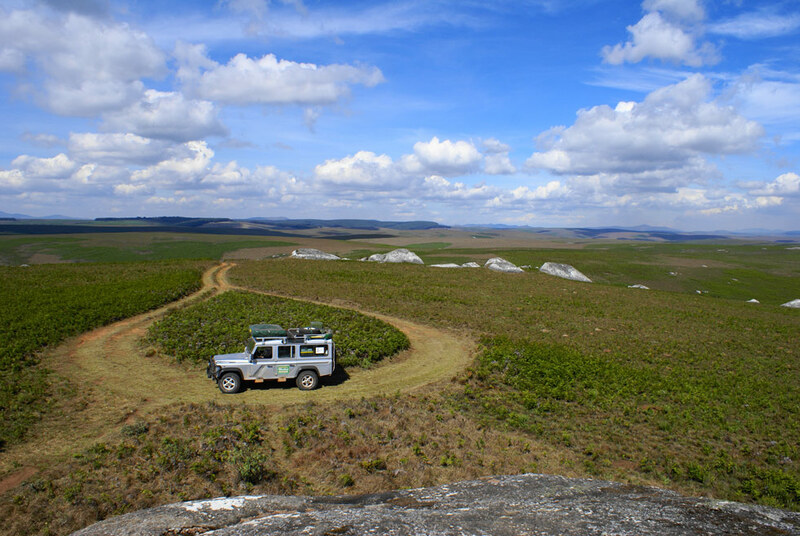 Located on a plateau, it offers a more unique safari experience featuring splendid vistas, vast herds of antelope and good opportunity to see leopards due to the high density of this usually secretive animal. 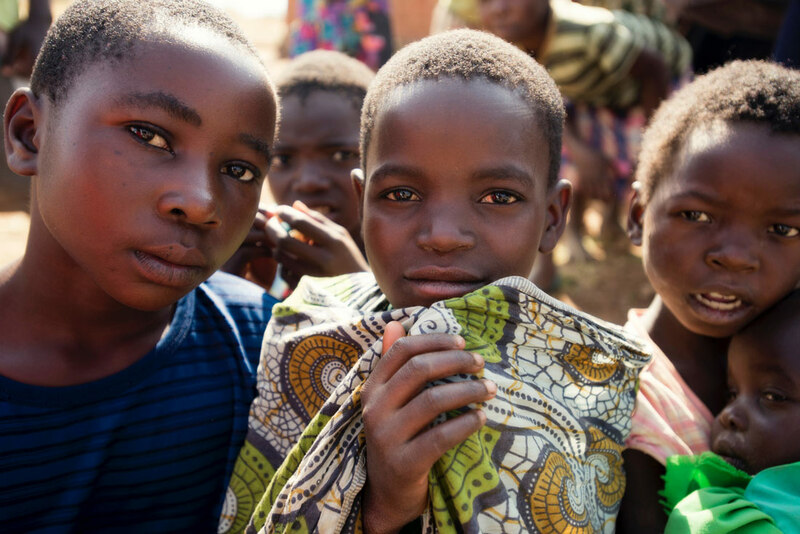 Rich cultural engagements – Malawi is largely rural, with most people living in traditional villages allowing for first-hand interaction with their interesting cultures. 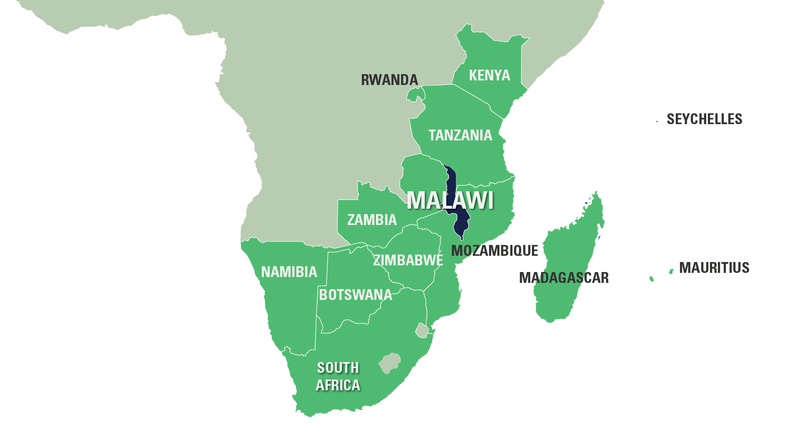 Language: Chichewa is the main local language, but English is widely spoken. Visas: Visas are not required for travellers from the USA, UK, Australia and most of Europe. Please check with your local embassy as visa criteria does change regularly. When to go: April to October is the best time to travel as it is cooler and there is no rain. Once you hit the summer time in November, temperatures rise and you are most likely to experience thundershowers.